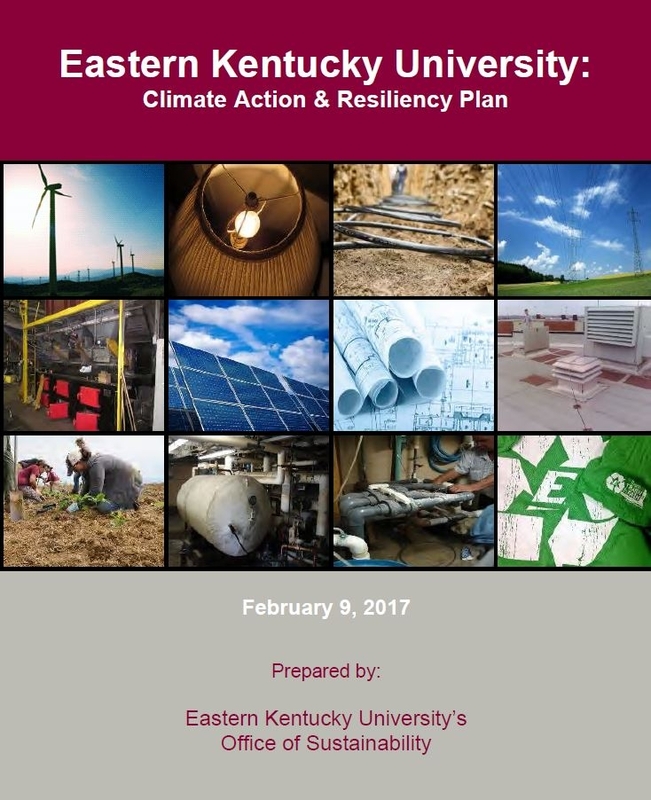 EKU understands the importance of water efficiency and protecting Kentucky's waterways and groundwater from pollution. That's why we pay close attention to the way we consume water in our buildings, landscapes, and agricultural areas and have implemented a Stormwater Quality Management Plan (SWQMP). EKU has committed to reducing its water intensity per campus user by 10% by 2020 (from 2016 baseline). NOTICE: EKU takes stormwater quality seriously. If you witness an illicit discharge or “illegal dumping on campus” please notify Environmental Health & Safety through emergency dispatch by dialing 911 or (859) 622-1111. 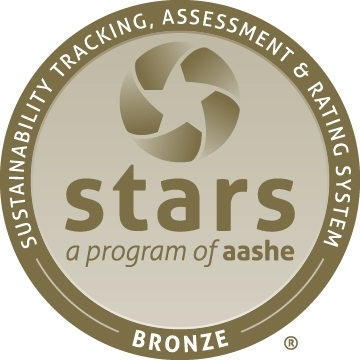 Thank you for your assistance in keeping campus stormwater pollutant free.